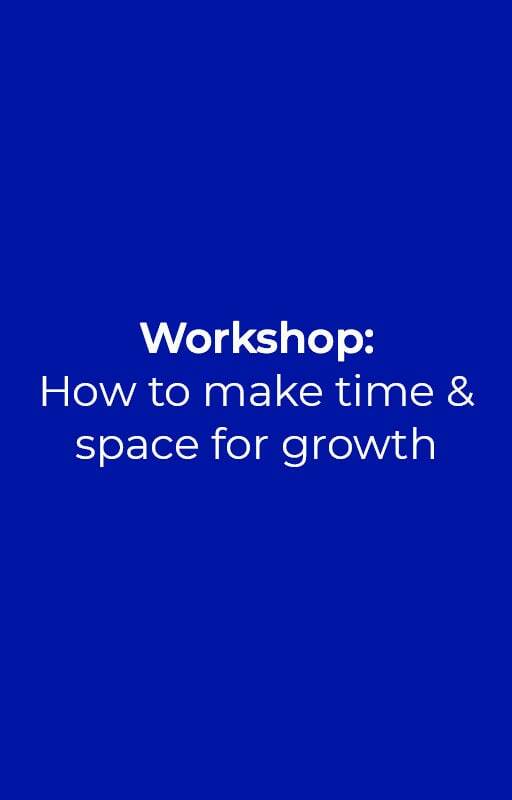 Do you keep saying “but there’s no time to grow”? Is your business sitting at the same level of revenue as it has been for months? Do you find yourself spending all your time on tasks which don’t move the needle at all? 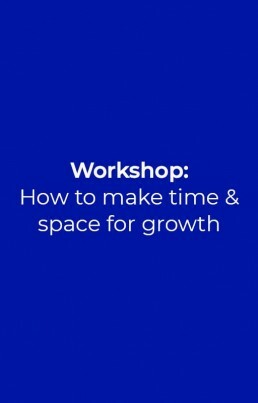 That’s what we’re going to answer and help you with, in this workshop. Teach you to manage yourself efficiently so you can have the most impact on your business. Yes, we developed this frameowrk while dealing with the explosive growth our first company faced. We use it to manage Business 2iC and our client’s businesses. It will help you grow faster and more efficiently.